Today’s Halloween adventure is a blast out of the past. 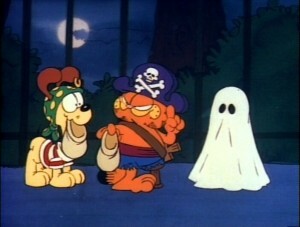 Garfield’s Halloween Adventure came out in 1985 as a television special and was titled Garfield in Disguise. This story focuses on Garfield and Odie’s strange trip around town while on the hunt for candy. Naturally, Garfield wants all of the candy in the neighborhood for himself, and will do anything to get it. He begrudgingly takes Odie with him in order to collect more candy. Just when Garfield thinks he is done trick or treating, he spies an island off the coast and decides to try his luck over there. On the island, Garfield and Odie enter a creepy and creaky old house inhabited by a small, wrinkled old man who tells them the story of the cursed pirates who buried a treasure on the island and return every Halloween to claim it. Horror and hilarity ensue! Why it is a fantastic adventure: In the beginning of the cartoon, Garfield begrudged Halloween and would rather sleep. It isn’t until he watches a cartoon clown on TV that he realizes that he is missing out on all the candy. What kid can’t relate to that? Candy is definitely the universal language of kids everywhere. If you watch this on Halloween, this opening sequence will get your kids excited for trick or treating later in the night! Garfield runs to the attic to concoct a costume. He goes through many different ideas: A rat, bat, old man, nerd, ghost, and eventually settles on a pirate. This sequence is a great kick starter to get your kids brainstorming about different costumes. After the excitement of trick or treating is over, Garfield and Odie head off on a boat to an island where they enter the haunted house. This is where the fun really begins on this spooky Halloween adventure. While the old man is telling the story of the ghost pirates, there is a great little animation of pirate ghosts creeping from under the floorboards and into the house. It is a frightening scene for young kids, but this being Halloween and all, it is entirely appropriate. It is a great way to get your kids spooked for a night of tricks, treats and just plain old fun. 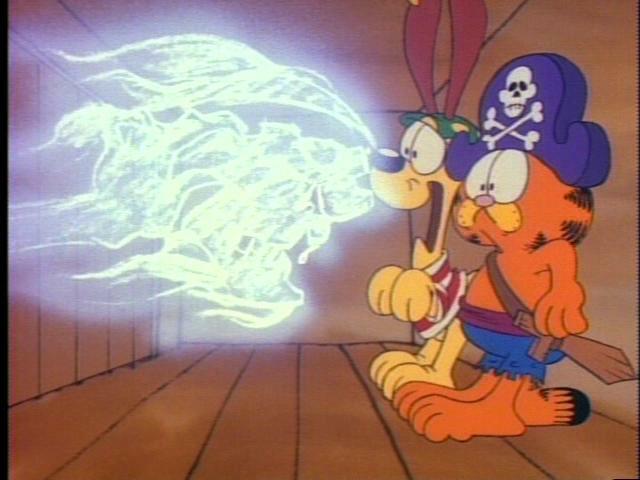 In the end, Garfield lets the ghost pirates keep their treasure that is hidden in the haunted house. 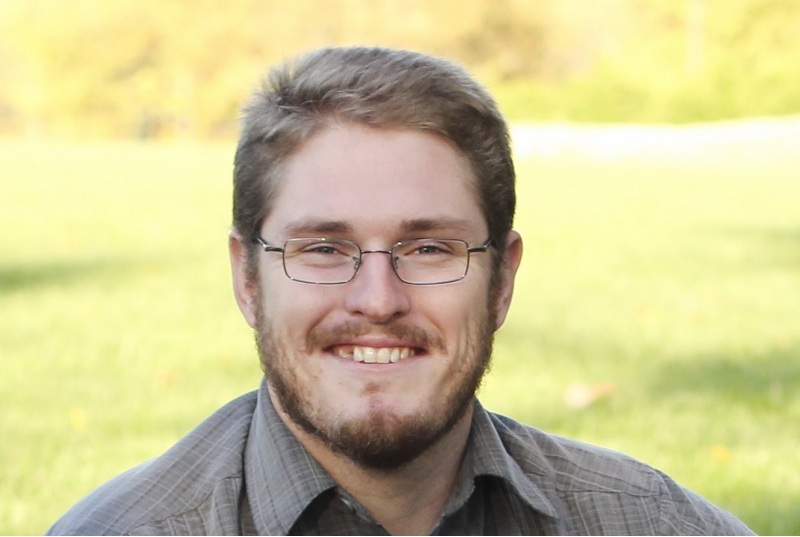 This is a good lesson about possessions and what is right and wrong to take. People hand out candy to you, and that is okay, but taking something from someone else is not okay. The program ends on a high note with Garfield sharing his candy with Odie (another great lesson) and collapsing off to sleep after a grand adventure.